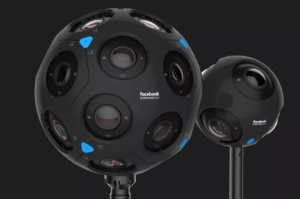 Facebook introduced the second generation of its Surround 360 video camera. “The new x24 and its smaller counterpart, x6, create some of the most immersive and engaging content ever shot for Virtual Reality (VR), Facebook claims. 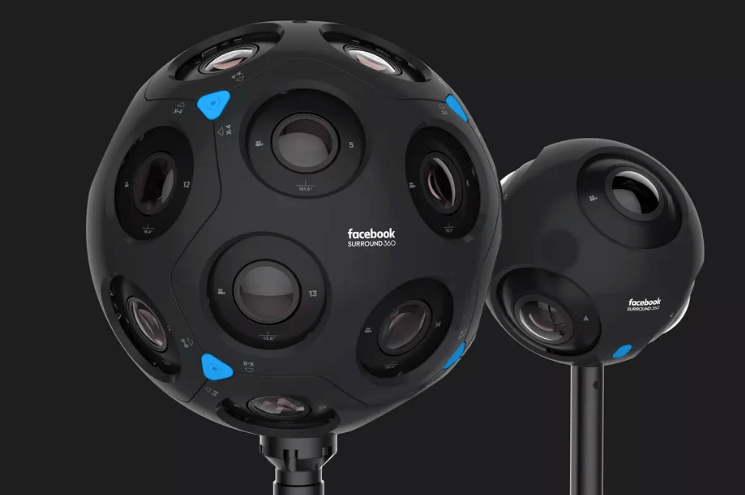 The big model is called the x24, because it now has a 24-camera array arranged in an orb. It looks like some sort of soccer ball. The small model is the x6 and is shaped more like a tennis ball. It has only six cameras and is much smaller and lighter. It will also be cheaper. The cameras will capture 8K-quality images. They will use what is known as six degrees of freedom (6DoF). This means you can move forward, backward, up, down, left, and right as long as you are wearing a VR headset with positional tracking like the Oculus Rift. “We capture and then we can estimate depth,” Brian Cabral said according to The Verge. He is the engineering director who leads Surround 360 development at Facebook. “We actually compute for every pixel where it is in the scene.” Once the pixel has a location, he said, viewers can view it from any perspective as it if were part of a real-life scene. Up till now, the 6DoF technology was only used for Hollywood special effects. But Facebook hopes these cameras will make their way down to the consumer level. “Our goal is simple: We want more people producing awesome, immersive 360 and 3D content,” said Facebook CTO Mike Schroepfer.